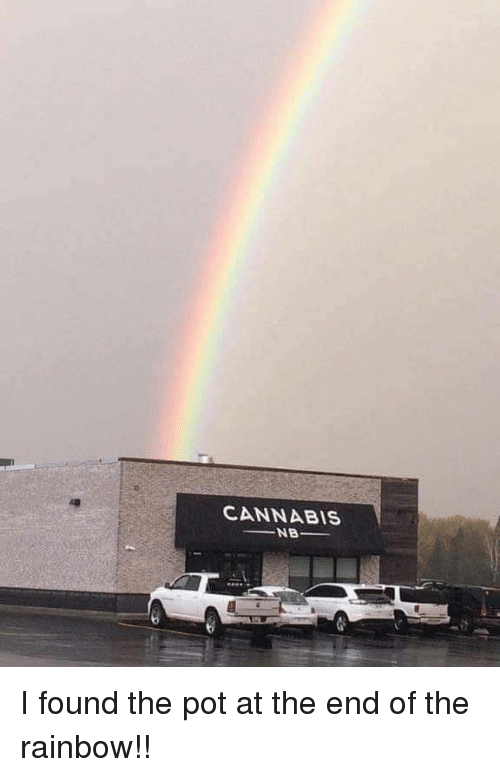 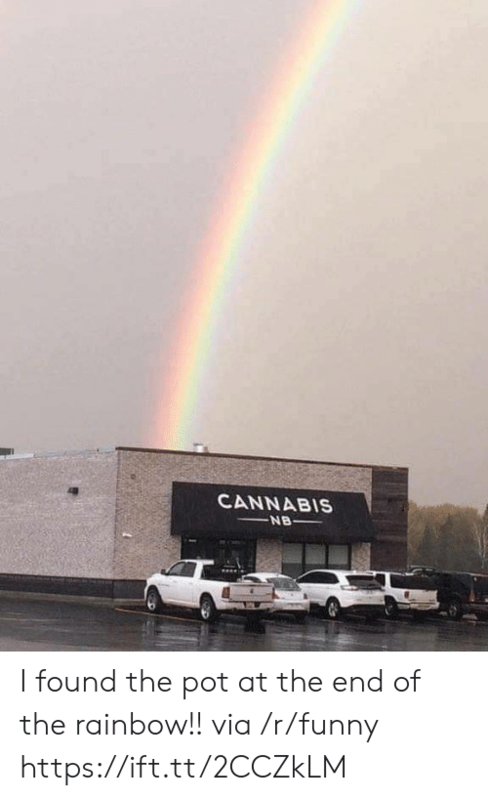 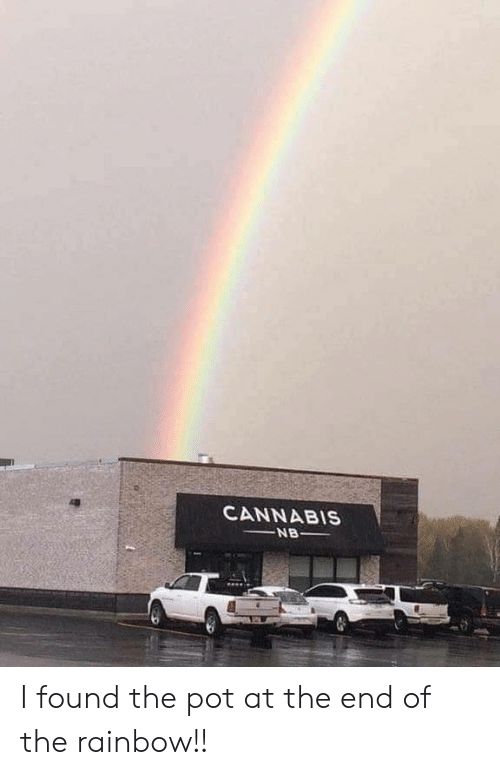 Rainbow, Cannabis, and Pot: CANNABIS I found the pot at the end of the rainbow!! 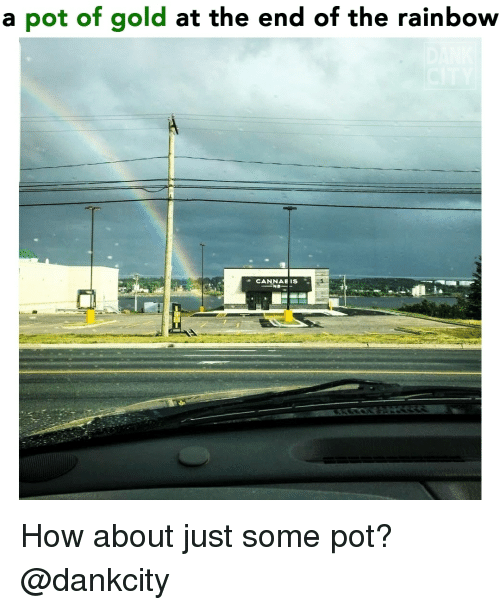 I found the pot at the end of the rainbow!! 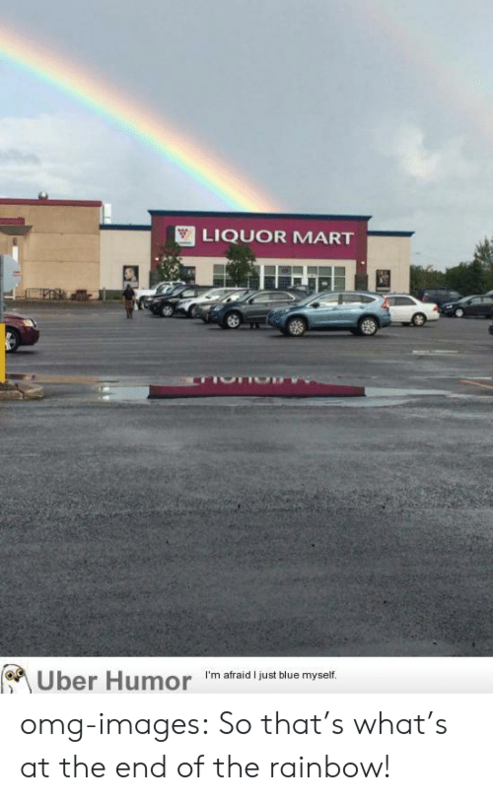 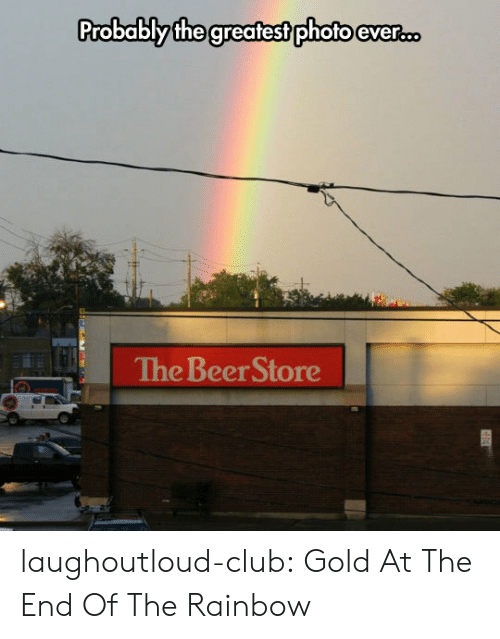 Omg, Tumblr, and Uber: LIQUOR MART Uber Humor 'm afraid just biue myet omg-images: So that’s what’s at the end of the rainbow! 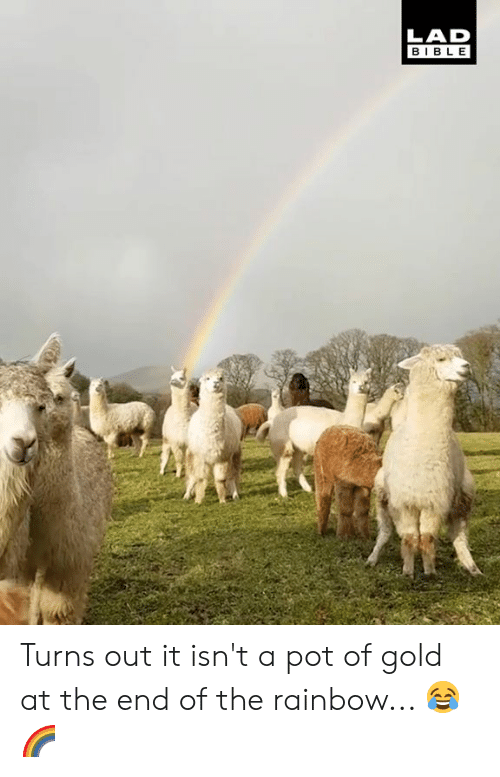 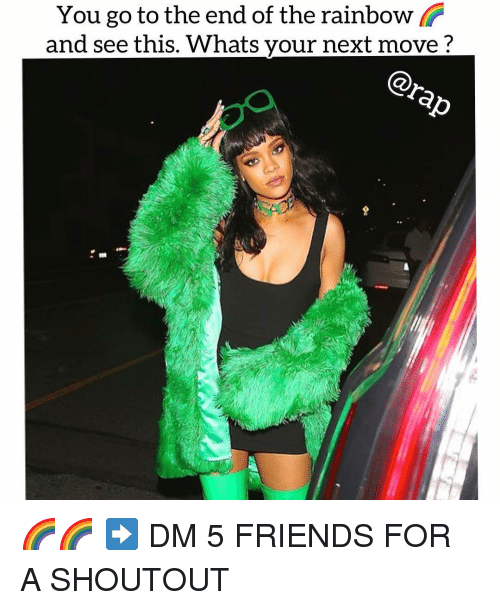 omg-images: So that’s what’s at the end of the rainbow! 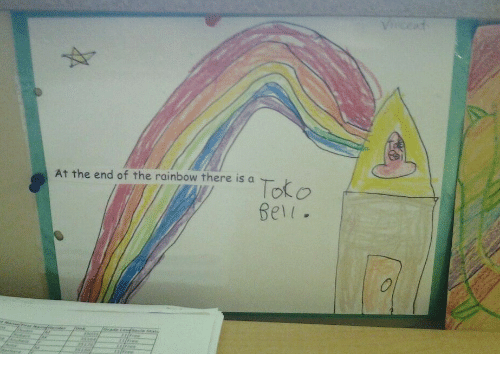 Rainbow, The End, and End: At the end of the rainbow there is a Bel.